Za celca do vratu in gore do neba. Oblačila z obljubo GORE-TEX GUARANTEED TO KEEP YOU DRY®, vam nudijo prvovrstno vodoodpornost, zaščito proti vetru in zračnost, da vam bo prijetno in udobno tako pri intenzivem vzpenjanju, kot pri razburljivem spustu. Products that carry the GORE-TEX GUARANTEED TO KEEP YOU DRY® promise will remain durably waterproof, windproof and breathable for the intended use—and a guarantee it is: If you are not completely satisfied with above-mentioned qualities, we will repair or replace the product, or refund your purchase price. 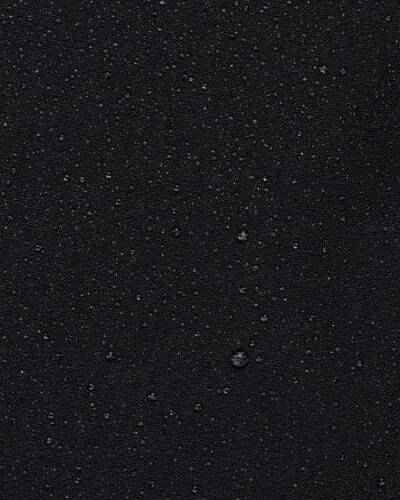 GORE-TEX products are rigorously tested for reliable protection even in demanding conditions. 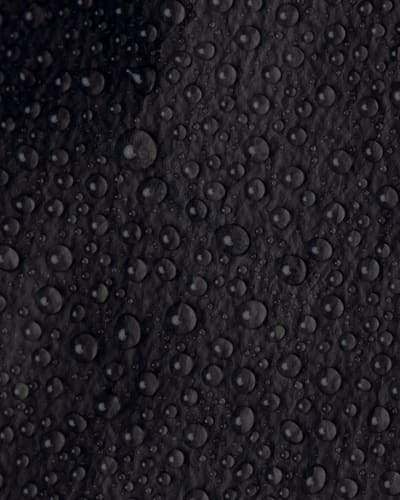 The GORE-TEX membrane at the heart of our technologies contains pores smaller than a water droplet, but larger than a water vapor molecule. So rain and snow can’t get in, but sweat can get out. Whatever happens, you can trust that your original GORE-TEX products will keep you dry. Master the extreme. Garments engineered with GORE-TEX® Pro fabrics are built for maximized ruggedness and are ideal for extreme and extended use. Products made with 3-layer Gore-Tex® Pro fabric are durably waterproof, windproof and extremely breathable. They combine comfort with reliable weather protection, even during extended activities in extreme weather. The fabric’s construction keeps your body dry by reducing the accumulation of sweat, so you remain cool during aerobic activities and warm during cool-down. 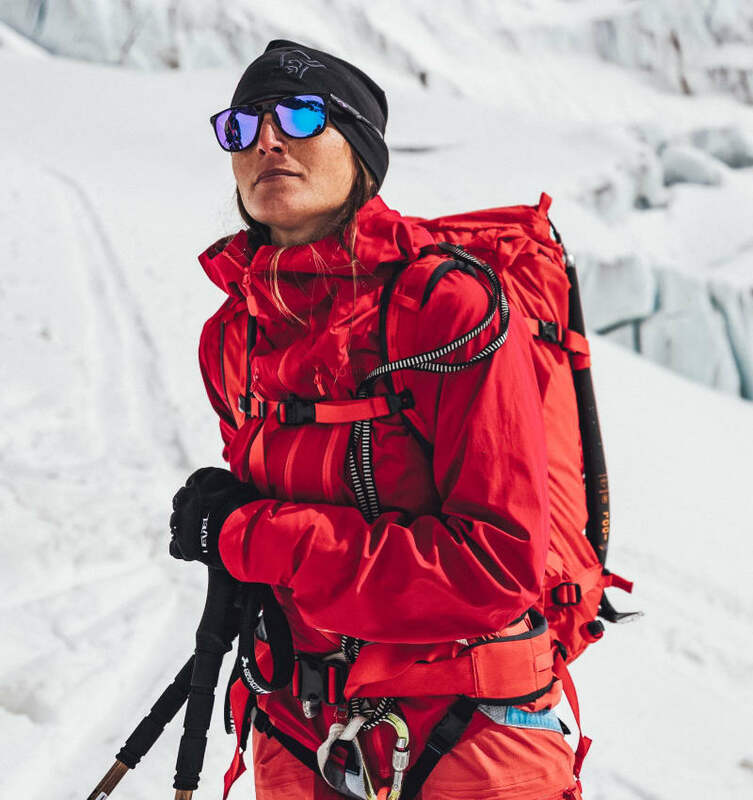 Made to meet the high demands of (ski)mountaineers, freeriders, mountain guides and serious outdoor enthusiasts, garments made with 3-layer Gore-Tex® Pro fabric are engineered with added durability to withstand abrasion in rugged environments while protecting against extreme and unpredictable conditions with frequent work-rest cycles. 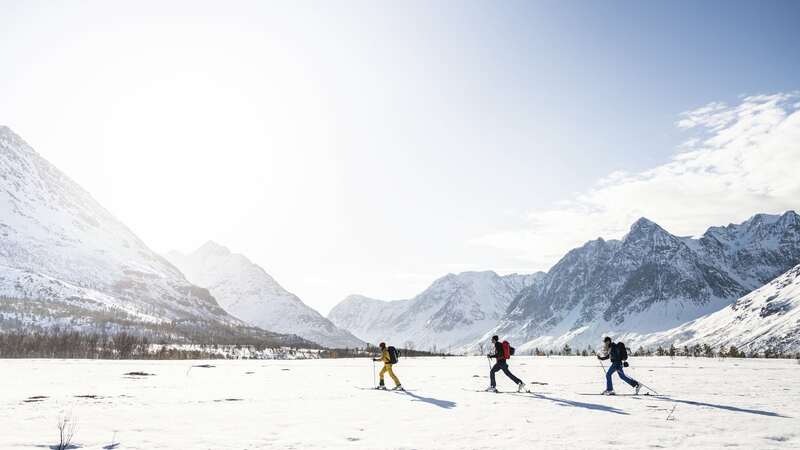 Norrøna uses Gore-Tex® Pro for our top of the line clothing for skiing, mountaineering and hunting. As GORE-TEX® Pro has a perfomance criteria of (denier ≥40) we have named the lower end of this scale GORE-TEX® Pro Light, and the high end of the scale is named GORE-TEX® Pro. 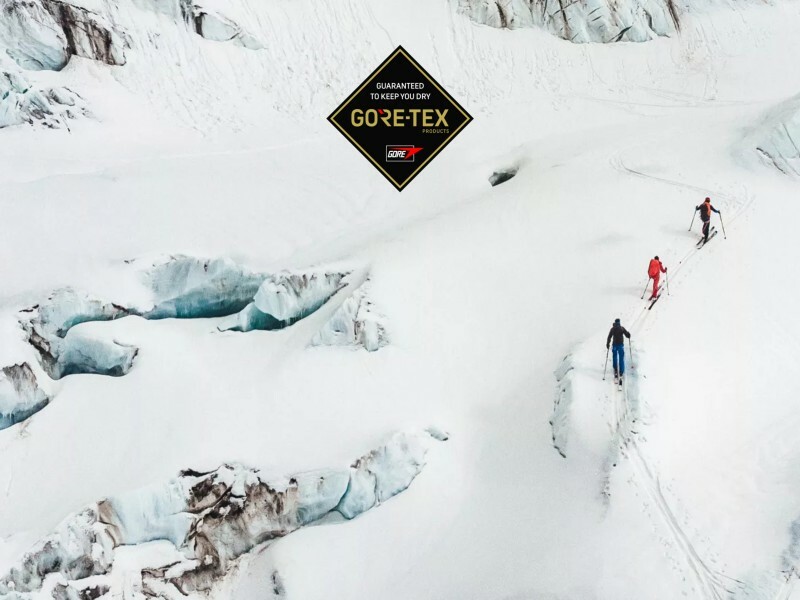 GORE-TEX® Pro products for mountainsport activities exclusively utilise a revolutionary, patent pending, 100 % ePTFE-based multilayer membrane system with a unique microstructure. The membrane is durably bonded to both the outer material and a specially developed robust inner lining. Outer materials that meet strict performance criteria (denier ≥40) and the patented, thin, low denier Gore Micro Grid Backer technology which enhances breathability, reduces weight, internal abrasion and snag resistance are paired with a demanding garment design specification to ensure the high performance of 3-layer GORE-TEX® Pro products. Advanced garment design techniques are used to create garments that deliver superior protection against extreme and extended wet weather conditions. They are engineered to pass Gore's most aggressive rain test, simulating extended vertical and horizontal wind-driven rain. Garments engineered with GORE-TEX® Active fabrics are built for extreme breathability and ideal for highly aerobic, done-in-a-day activities. Garments made with GORE-TEX® Active fabric are durably waterproof, windproof and extremely breathable – the most breathable fabric in the GORE-TEX® product family. Meeting the intense aerobic demands of the alpine athlete, these fabrics are the ideal solution for highly aerobic done-in-a-day activities, even in bad weather. Garments made with GORE-TEX® Active fabric are lightweight and soft, with excellent next-to-skin comfort, thanks to reliable moisture management. The fabric’s construction keeps your body dry by reducing the accumulation of sweat so you stay cool during activity and warm during cool-down. With GORE-TEX® Active fabric, you can put the garment on, leave it on and focus on the experience rather than your clothing. GORE-TEX® Active product technology combines a lighter, thinner GORE-TEX® membrane with a fine ≤40 denier performance textile to deliver an ultimate 3-layer solution. On the liner side, a proprietary lamination technology integrates the backer textile directly into the GORE-TEX® membrane. The streamlined laminate package and the optimised garment design exhibit utmost heat loss and moisture vapour transport properties, thus holding true to the GUARANTEED TO KEEP YOU DRY® promise. Engineered for speed, the SHAKEDRY™ products are super light, extremely breathable, and prevent water absorption with their persistent beading outer face. 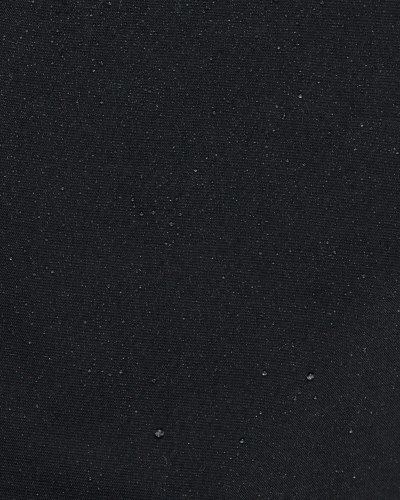 GORE® C-KNIT™ Backer Technology fuses together three layers of material so that hikers, trekkers, and freeriders can stay dry, without adding bulk. Found in jackets and pants, GORE® C-KNIT™ Backer Technology fuses together three layers of material so that hikers, trekkers, and freeriders can stay dry, without adding bulk. Protection starts from the inside out with an inner layer—the backer—made from a dense, extremely thin circular knit to form a less bulky, patent-pending laminate. This thin fabric is soft and smooth, so you'll easily be able to slip your outer layers over your inner ones, without any snagging or stuffing. We got feedback and information around what consumers are looking for, seeking and expecting: softer, lighter weight, and more breathable." "From our own consumer and market research, we got feedback and information around what consumers are looking for, seeking and expecting: softer, lighter weight, and more breathable," says Christian Mayer, W.L. Gore & Associates product specialist. "The backer simply contributes to optimize the wearing comfort of a garment, gives a different hand and drape to a garment, and allows consumers to not be distracted and stay focused on what they are intending to do." 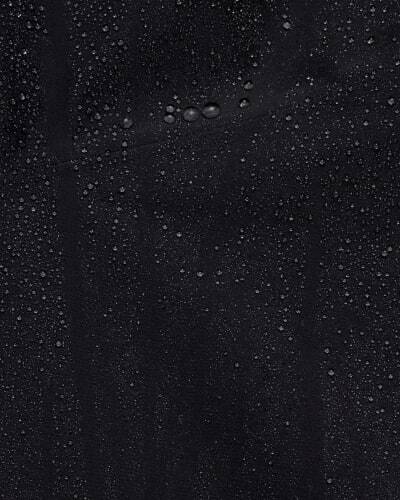 Then comes the waterproof, windproof and breathable membrane made from ePTFE, backed by the GUARANTEED TO KEEP YOU DRY® promise, followed by a smooth nylon outer fabric that ranges in thickness depending on the intended use and activity. Bottom line: Whatever your adventure, however hard you push yourself, count on being comfortable and, of course, warm and dry. In fact, in tests of clothing made with GORE® C-KNIT™ Backer Technology, breathability increased by up to fifteen percent and weight was reduced by as much as ten percent. Stats might not matter to an outdoor enthusiast, but what does matter is the high range of mobility and protection during a hard day of riding or a wet day on the trail.